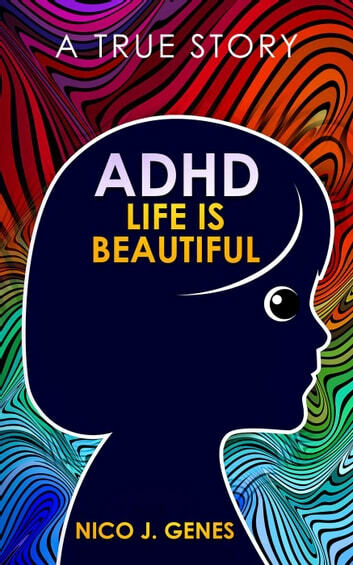 Do you have a child, a close friend, or a relative with ADHD? Do you have ADHD and always feel marginalized? Do you think "ADHD" as a term is often wrongly used? 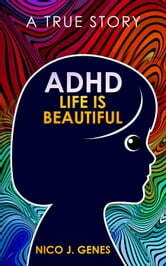 Do you think that ADD or ADHD is just an excuse for bad behavior? If your answer is "yes" to any of these questions, you are invited to come along. Many things aren't simply black or white. Every person is complex. Are our environments and life situations our own fault? We can't choose our parents, and we can't pick what genes we inherit, but we can control how we behave and treat other people. Let's stop pointing our fingers at others. Let's stop being judgmental toward anyone who's not like us. They didn't ask to be different, and they are human just like anyone else. Let's embrace everyone's uniqueness and find a way to live in harmony. In order to respect my friends' privacy, some names and places have been changed or are not disclosed.